The ultimate all-business sneaker colorway may be coming to the Under Armour Curry 3. Pictured here is a completely blacked out sample, possibly for wear-testing purposes. 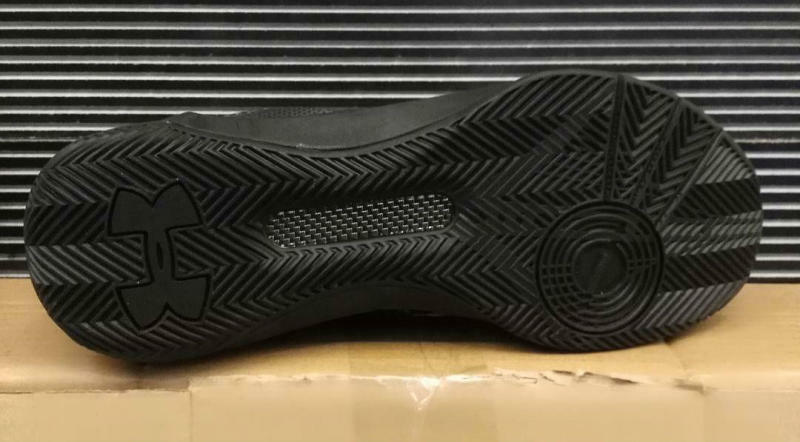 The silhouette and lines have earned the shoe comparisons to the Air Jordan XX2, which is easy to see in this colorway. 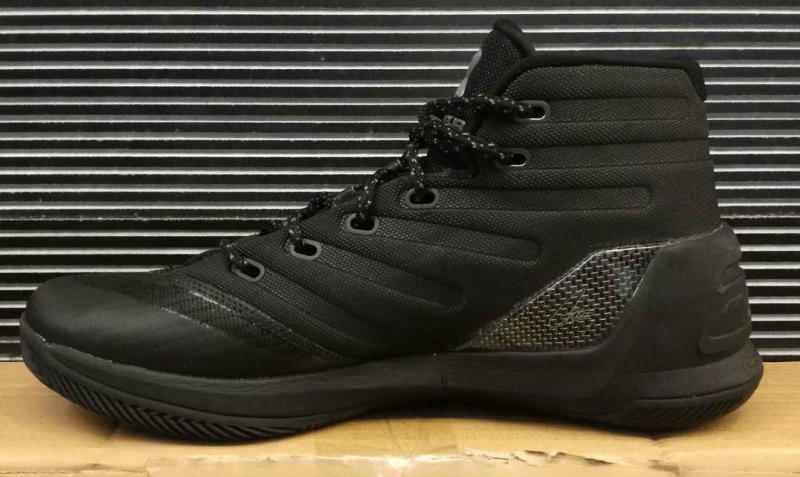 Whether or not this Curry 3 will be part of the lineup is unknown at the moment. Keep it locked for updates on the MVP's next sneaker.